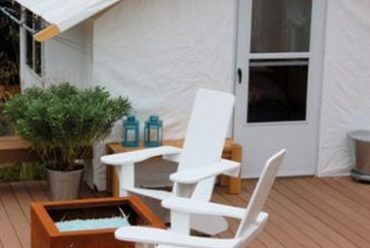 Sweetwater Bungalows wall tents create a unique outdoor room from a canvas tent. The tent cabins make a delightful outdoor living space and blend seamlessly with nature. 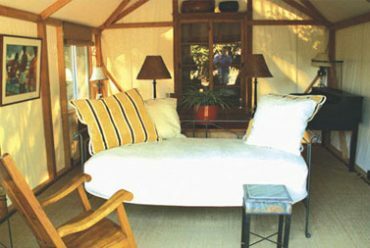 Richly atmospheric and intimate in scale, cabin tents are durable, attractive and offer limitless space options. They are similar to the wood frame tents and platform tents found in Yosemite. 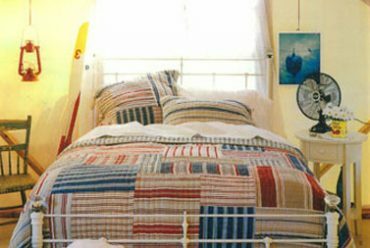 The innovative design and framework make these canvas wall tents unique and desirable. They are perfect for luxury camping. Having a separate outdoor room lets you experience nature comfortably. Think luxury camping with all of the beauty of the outdoors and no roughing it. 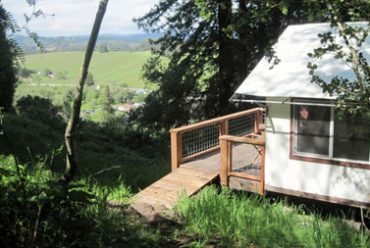 Though cabin tents can be used as camping tents, these wood frame tents also make an ideal yoga retreat, studio space, or backyard guest room. See all of the bungalow models here to explore how Sweetwater Bungalows cabin tents can suit your needs. 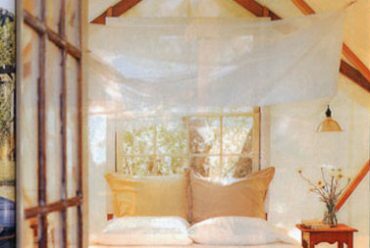 Do you love your cabin tent? Tell us how you use yours. We’d love to know. To see a Sweetwater Bungalow in person, come visit our on-site residential Bungalow in Truckee (Lake Tahoe), California. For an appointment please call 800-587-5054.